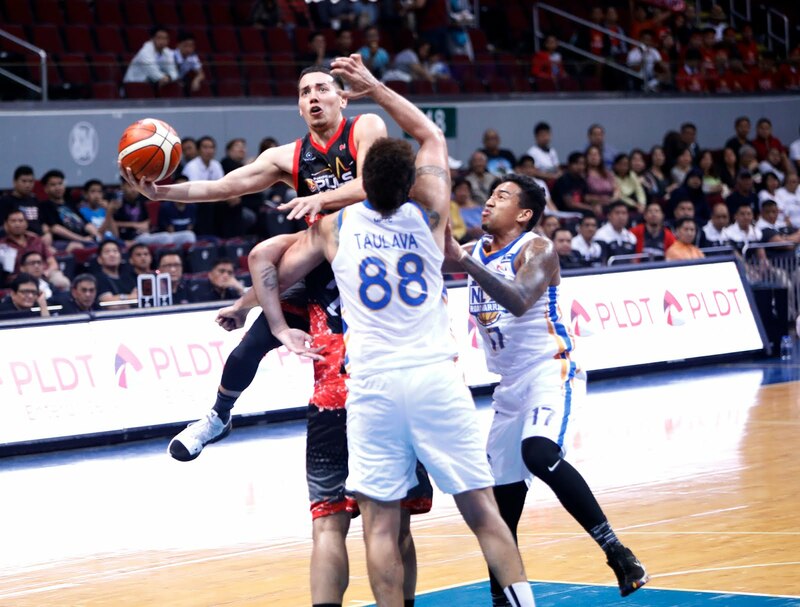 MANILA—Phoenix set a franchise record for its best start ever with an 83-82 victory against NLEX in the PBA Philippine Cup at the Mall of Asia Arena in Pasay on Friday night. The Fuel Masters squandered a 17-point lead but stifled the Road Warriors in the final period to go 5-0 for the first time ever. Phoenix made NLEX feel the absence of Kevin Alas in the first quarter, holding its opponent to just 12 points before opening a 32-15 cushion early in the second. The Road Warriors turned thing around later in the period, outscoring the Fuel Masters, 29-13, to cut the lead down to one, 45-44, at halftime. NLEX then started the third quarter with a 12-0 run to go up, 56-45, with 9:03 remaining in the said period. But Phoenix recovered and even forced a 63-all tie before the Road Warriors regained the lead at the end of the third, 70-67. The game remained tight for the first seven minutes of the fourth quarter, but the Fuel Masters went on a crucial 9-0 run with Matt Wright accounting for seven of the unanswered points to give them an 83-77 lead with 2:47 left. NLEX still did not give up and scored five straight points to cut the lead back to one with 56 seconds remaining. The team got a chance to retake the lead after Kenneth Ighalo blocked Calvin Abueva’s putback attempt, but Poy Erram missed on a layup. Phoenix, however, could not put the game away offensively as Jason Perkins missed a three-point attempt before shotclock expired. Erram recovered the loose ball after a scramble and sued for time with 2.3 seconds left. At the inbound, the ball landed at the arms of Bong Galanza, and he quickly went for the three-pointer, but Abueva came to the rescue and swatted away Galanza’s long bomb before time expired. Wright’s clutch basket made up for a sluggish outing for the Fuel Masters. He finished with 17 points on 6-of-18 shooting including a dismal 1-for-7 clip from beyond the arc, but he too had five rebounds, six assists, and two steals. Perkins added a double-double of 14 points and 11 rebounds with one assist and three steals. Abueva had his own double-double with 13 markers and 11 boards alongside two assists and two blocks off the bench. JR Quiñahan made 14 points, four rebounds, two assists, one block, and one steal for the Road Warriors, who fell to a tie with the Columbian Dyip for ninth place at 2-4.